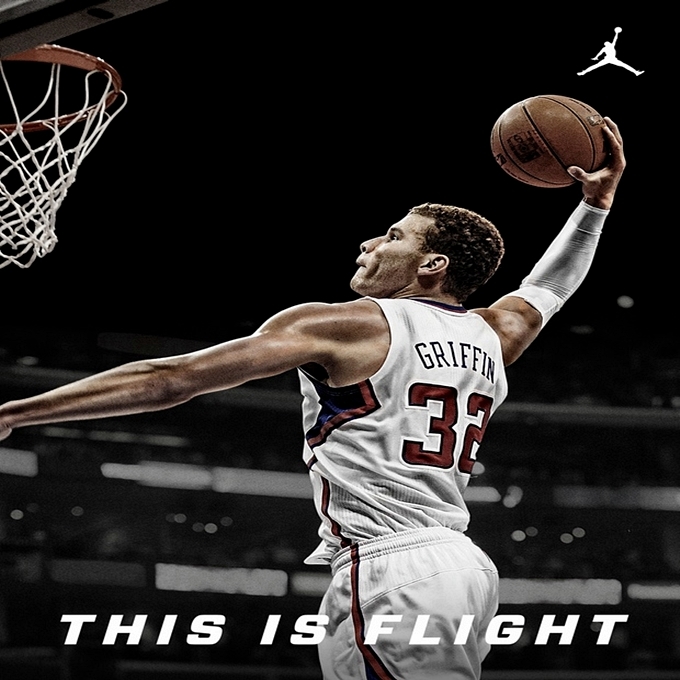 Los Angeles Clippers superstar Blake Griffin became the newest endorser of Jordan Brand. After creating speculations when he sported a Jordan Super.Fly in their season-opener, the rumors were confirmed today as Jordan Brand announced that Griffin is now an official member of the JB family. Watch out for him in their upcoming games wearing new Jordan Brand shoes and we will keep you updated once he gets his own signature shoe from one of the most famous shoe brands in the world.